Thomas is the unofficial ‘Jack-of-all-Trades’ at 2G4R Radio. He serves as the Producer, Sound Engineer, Web Master, and Art Director for the station. When he doesn’t have his hands full keeping the station from burning to the ground he likes to spend his time brainstorming new ideas for radio content. 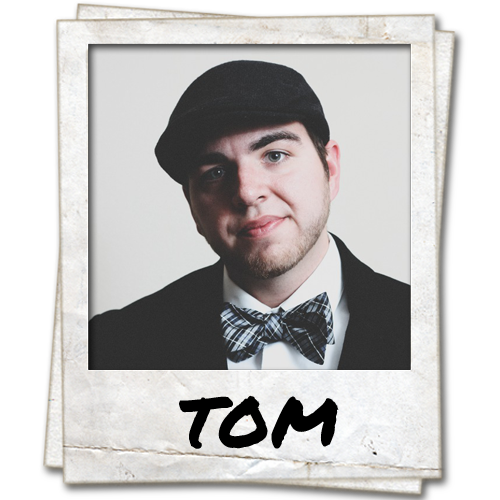 Thomas also lends his expertise to 2G4R Radio’s parent website Too Good For Radio as a writer, photographer, and art director. 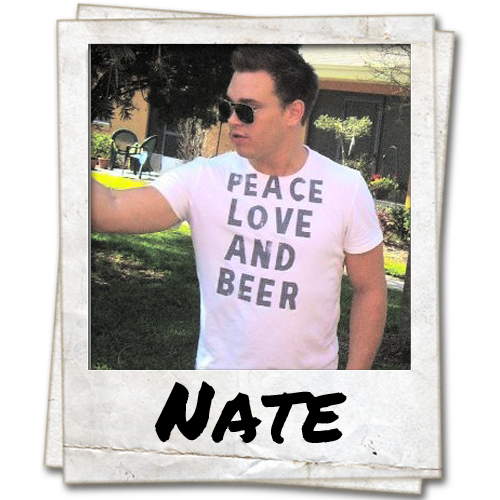 Self proclaimed “Bro” Nate was born in Des Moines, IA and moved to Florida in 2005 as a manager at Hollister. Attend Valencia in 2008 for Business Administration. Currently enrolled in UCF studying Digital Media: Website Design. Started his radio career in 2011 interning for The Buckethead Show on 104.1 FM. He enjoys Photoshopping, programming, video editing, tailgating, beer bongs, and pub crawls. Nate also brews his own beer. One time he got kicked out of a bar for smuggling his dog inside. Topher is an enigma to say the least. With a healthy combination of ridiculousness and earnestness, Topher provides an interesting point of view to say the least. Born and raised in Orlando, Topher graduated from Lake Howell High in 2008 and from the Connecticut School of Broadcasting in 2011. After graduating from broadcasting school, he interned on The Buckethead Show on Real Radio 104.1 before eventually getting hired at the station. 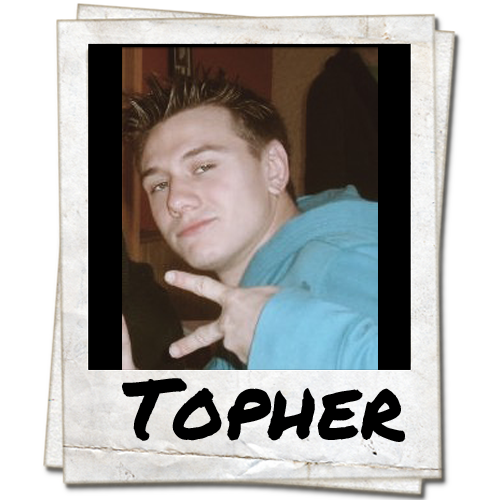 Topher is also obsessed with television and fish, having watched over thousands if hours of television and having thousands of gallons of fish tank water. His number one goal in life is to be a reality television star, so he really knows how to reach for the stars, but that’s just Topher.